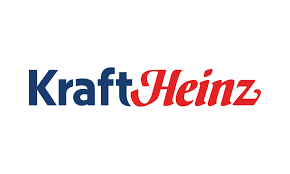 Yesterday The Kraft Heinz Company announced a quarterly dividend increase of from $0.575 to $0.60 per share that’s payable October 7, 2016 to holders of record August 26, 2016. This represents a 4.35% increase to regular quarterly dividends. With current price $85.54 (yesterday's close), this raise brings their dividend yield to 2.81,%. It's always nice for that compounding to keep working its magic. I'm sure with the rest of your portfolio increasing their dividend you will be in a much nicer position this time next year, even if you didn't make any purchases - dividend investing is truly wonderful. Thanks for sharing. Own a few shares myself and provided an additional $2.76, no tmuch but I'll take it. They increased this a little early though, no? Fine with it though!